A young man at a video game development company begins working on a unique choose-your-own adventure game, based on a novel, "The Lives of Jerome F. Davies". Shortly after, his dreams become vivid and blurred into reality. 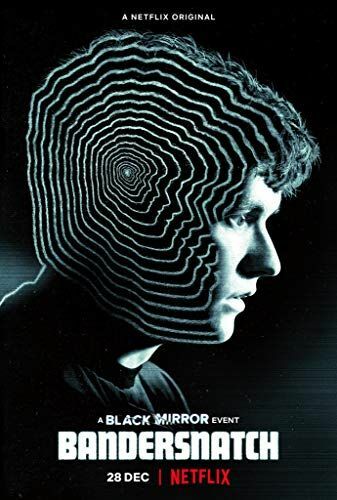 Part of the Black Mirror universe, Bandersnatch is one of the firm interactive films released by Netflix.